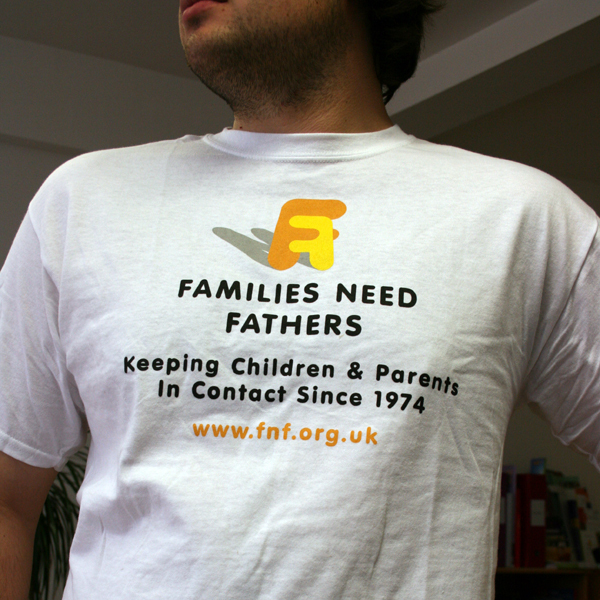 Support us and buy your FNF T-Shirts and Christmas Cards here! Note 8/8/2018 : Large and Extra Large currently out of stock. Only £5.99 for a Pack of 10! with both their parents after divorce or separation. 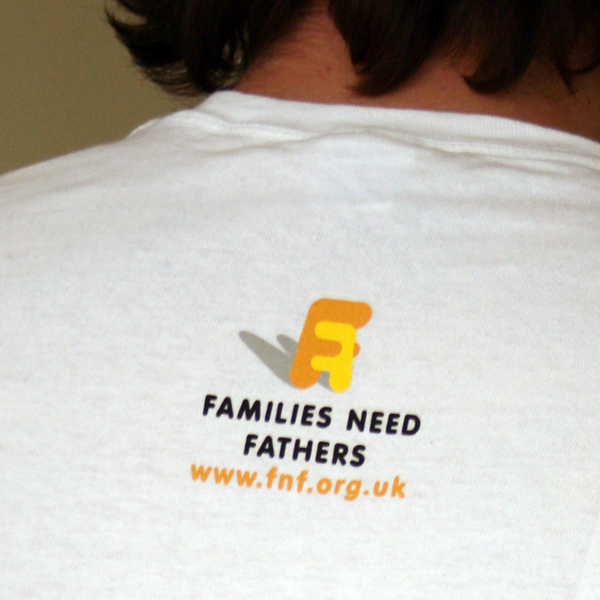 and FNF will receive 5% Please use it!